Vacuum packaging excels in keeping external elements from your product. 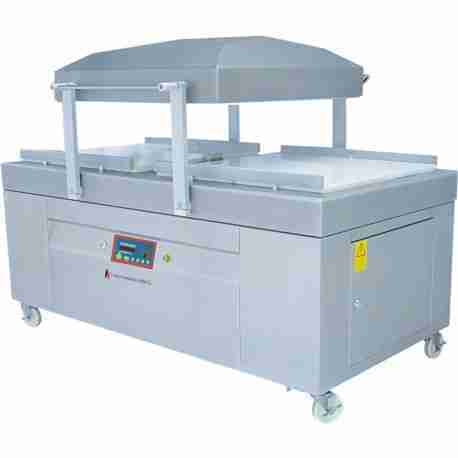 All of Crystal Vision Packaging’s vacuum packaging machines are ready to use. 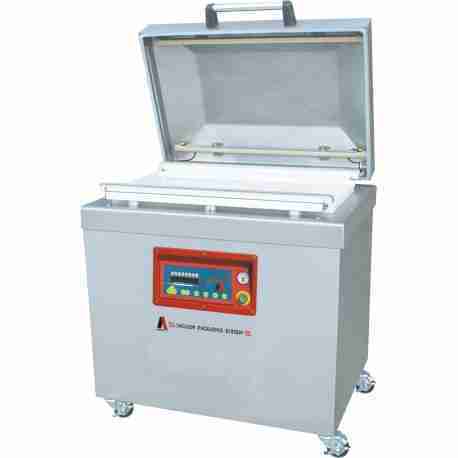 We have different sizes of vacuum chambers for your production capacity. You can also check out our reliable and easy to use electric heat steam tunnels machines at Crystal Vision Packaging. 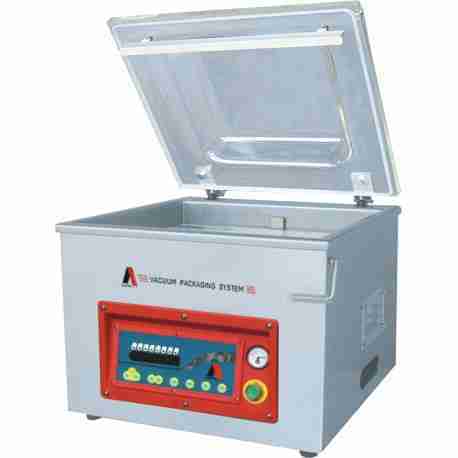 Please call for more information about the sizes and capabilities of our Vacuum Sealers.